With your staff safety being vitally important, being able to entrust your key holding to a highly trained team of security experts is a service you can’t do without. Whatever the time of day GUK’s key-holding services provide you with the peace of mind that your business will remain secure. 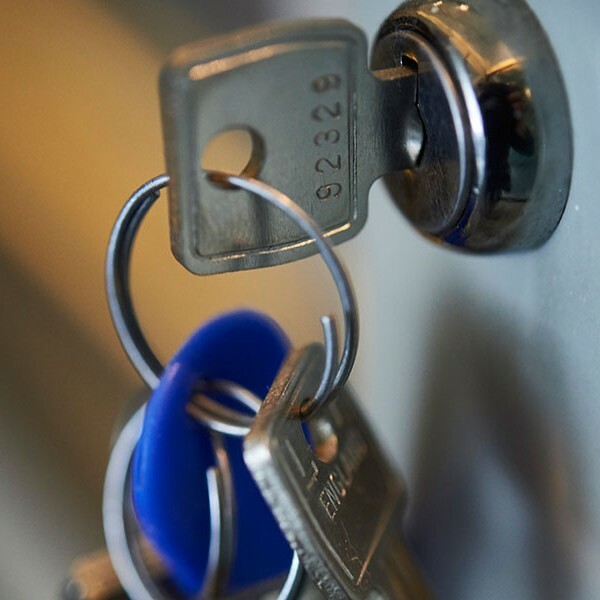 Should a key holder need to attend a site, we ensure you are informed of the call out with all the details at the time of the event by email for you to view the next working day, leaving you to manage your business after a full night’s sleep. GUK are accredited with ISO9001 for key holding and also follow the British Standard 7984 for key holding.